The next 1/4 mile takes over an hour to hike. Boulders the size of houses. 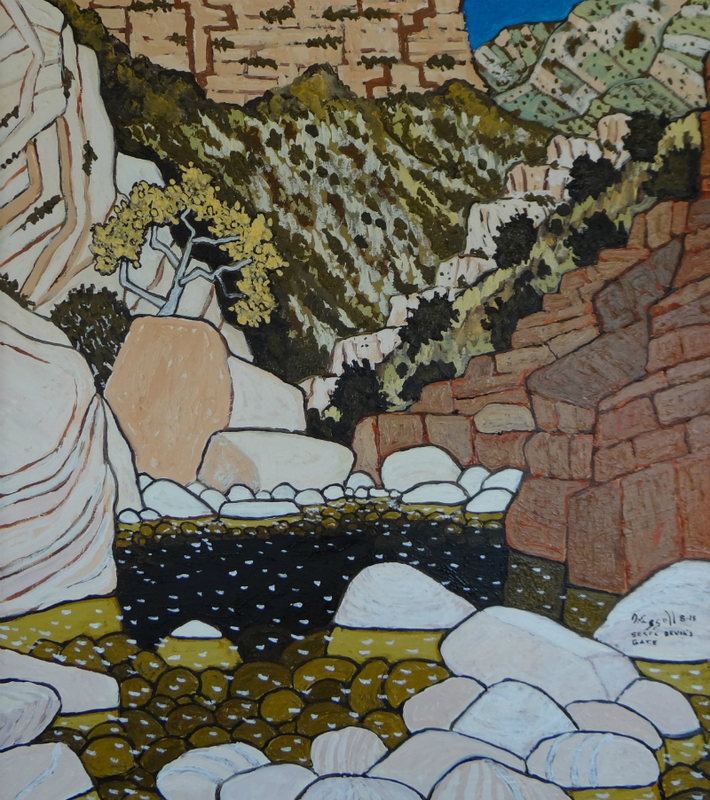 If you hike the Sespe you can not stay dry.